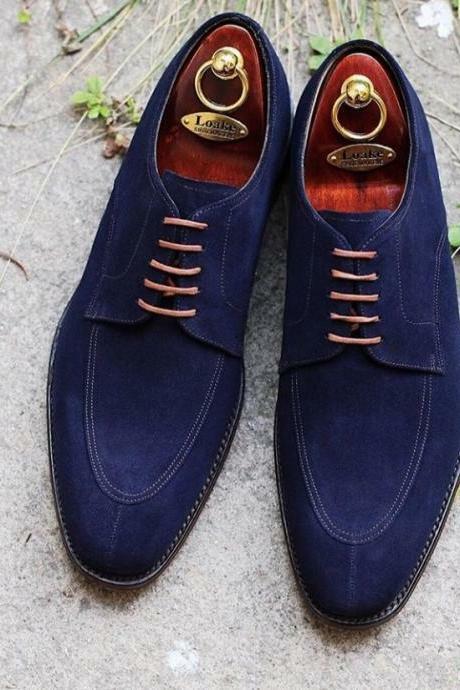  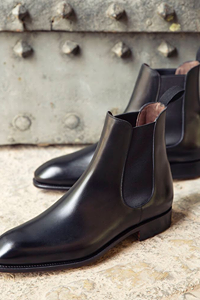 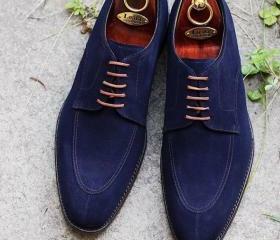 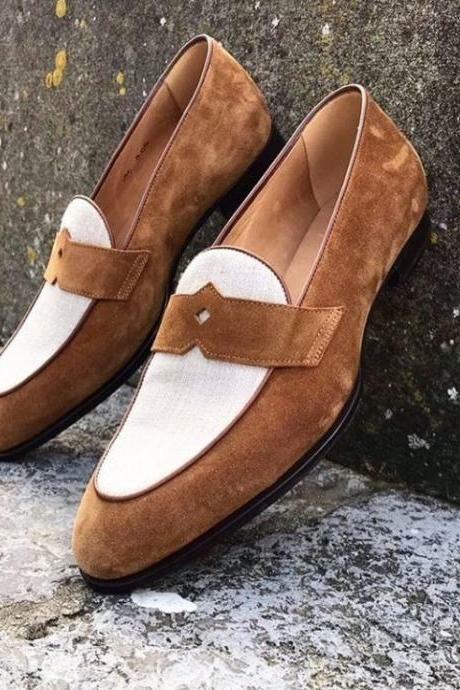 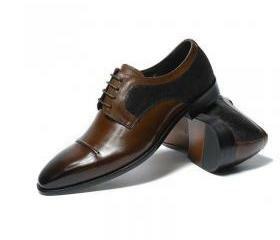 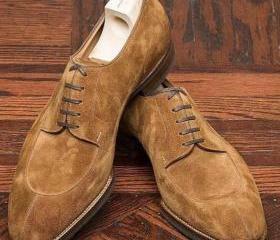 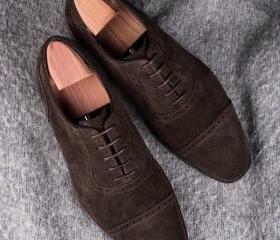 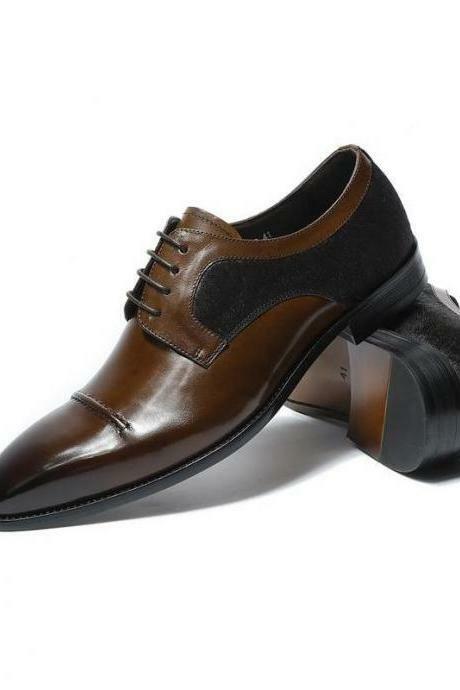 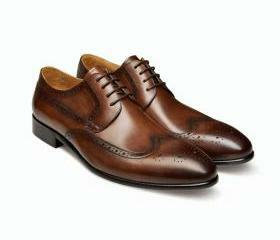 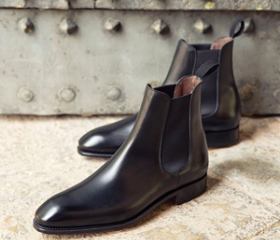 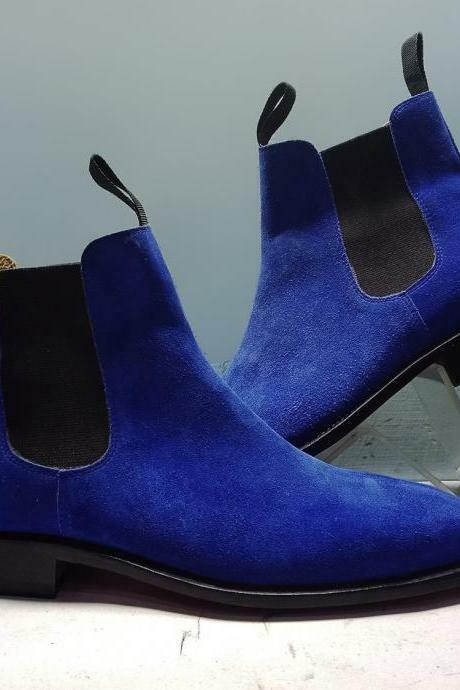 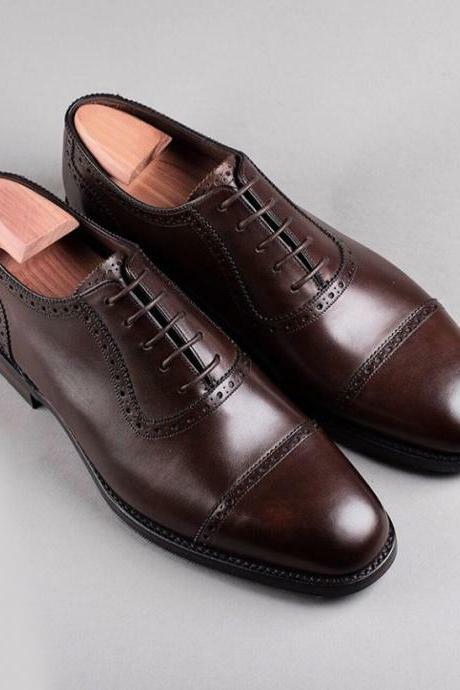 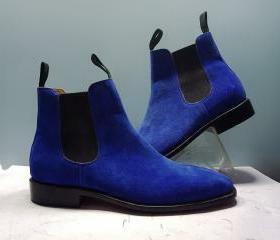 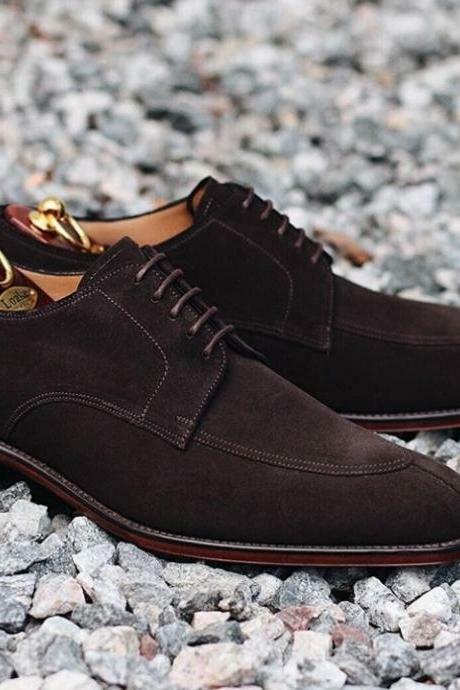 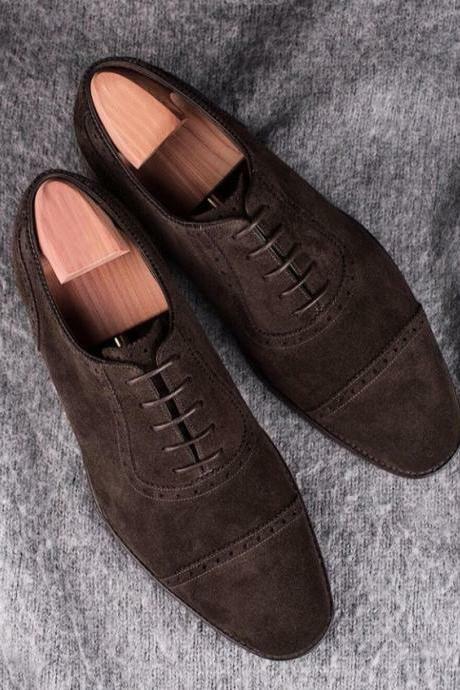 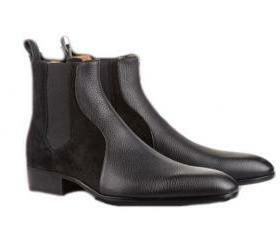 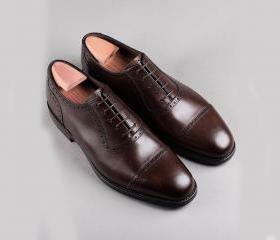 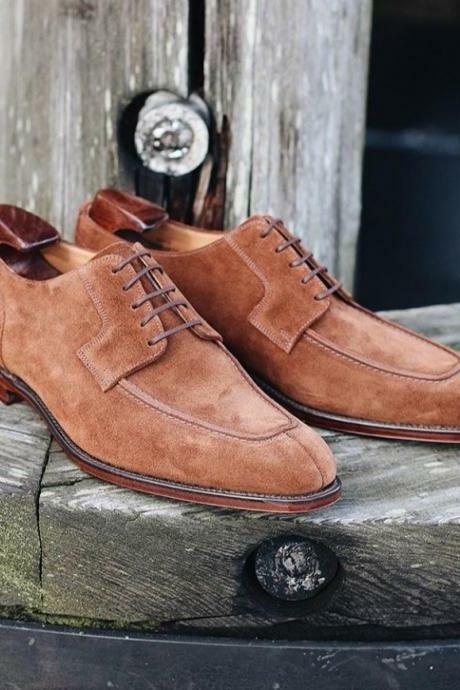 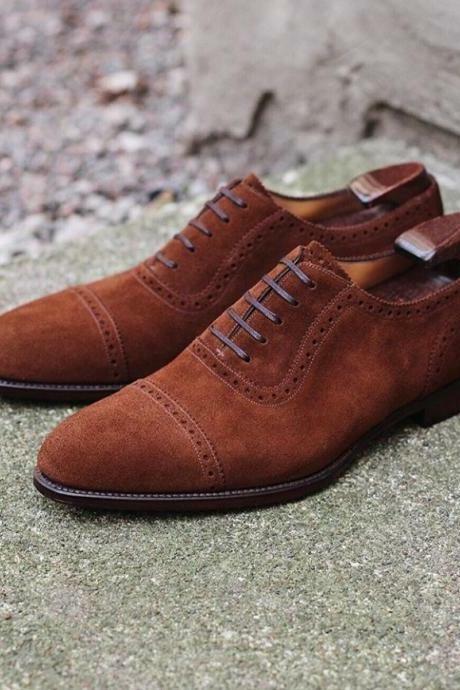 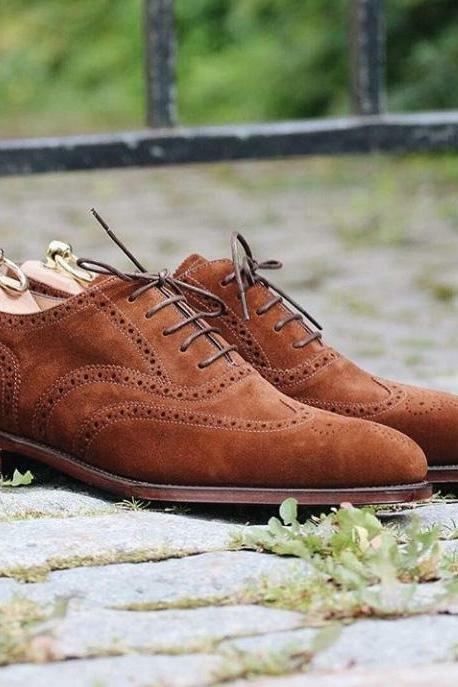 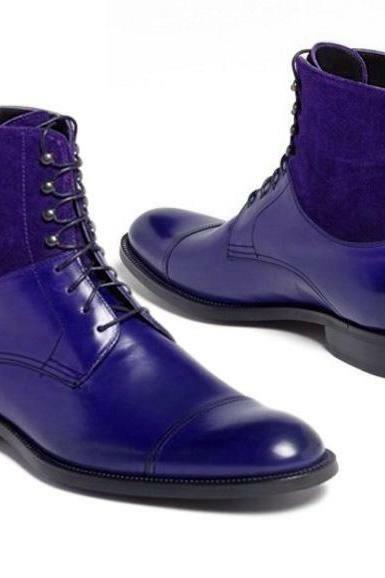 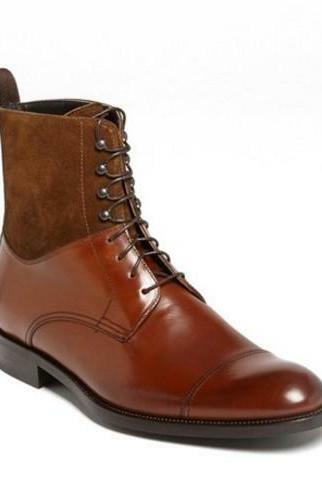 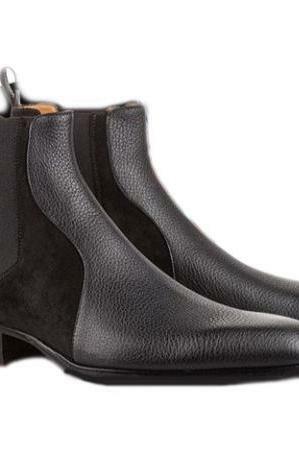 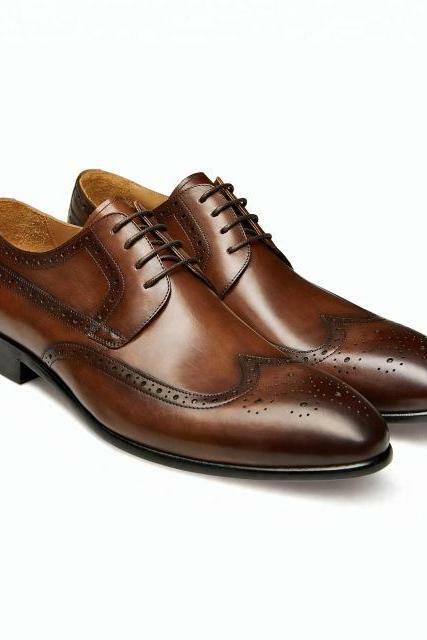 Whether you are looking for a good pair of men's shoes for casual events or formal occasions. 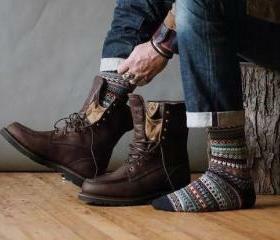 Mirtraders aims to elevate your look with our stylish and comforta.. 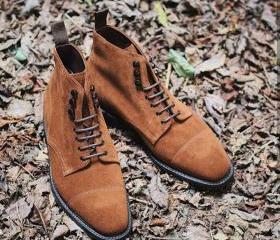 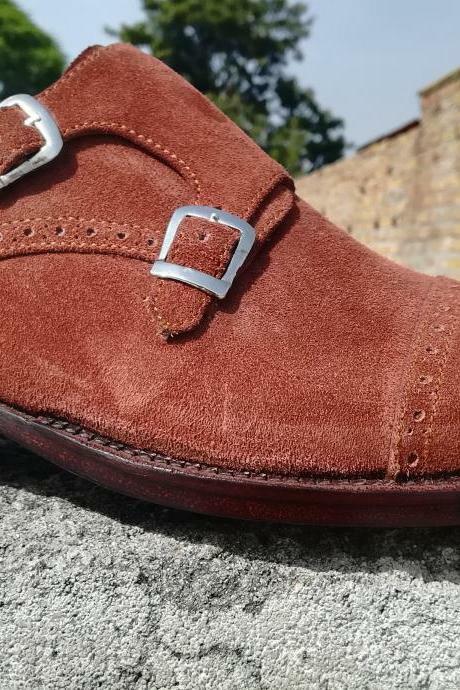 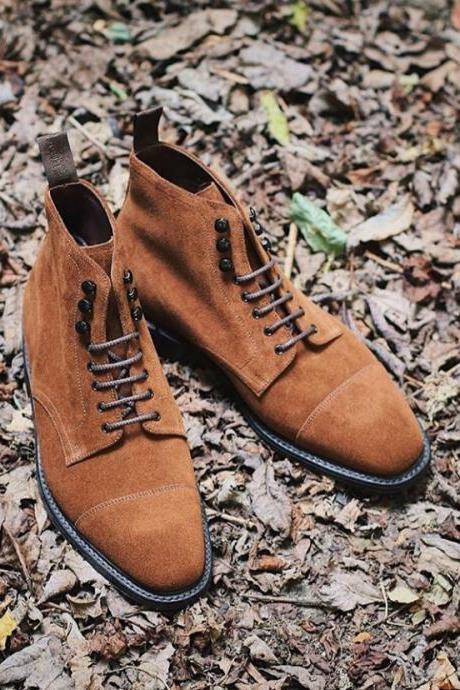 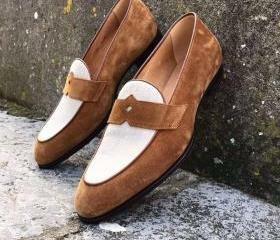 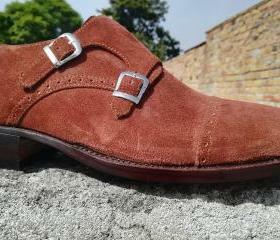 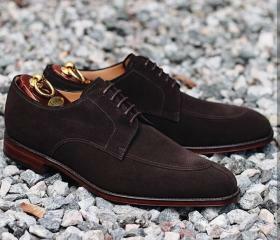 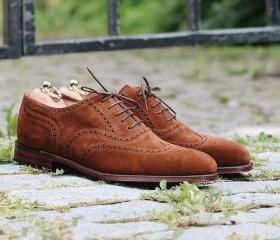 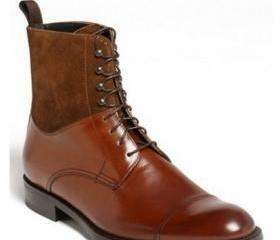 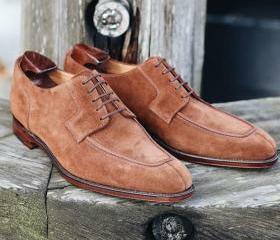 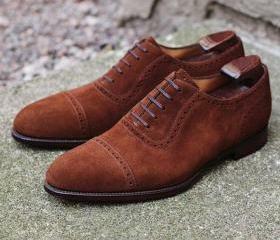 Handmade Cap Toe Lace Up .. 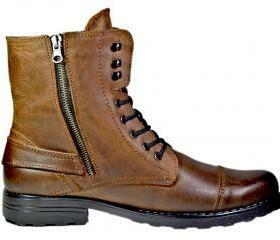 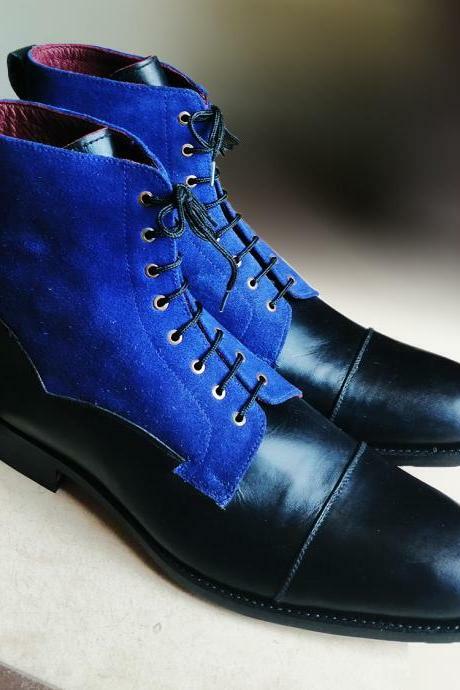 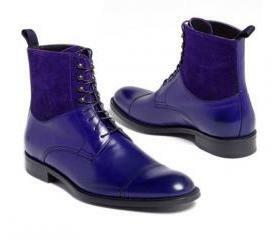 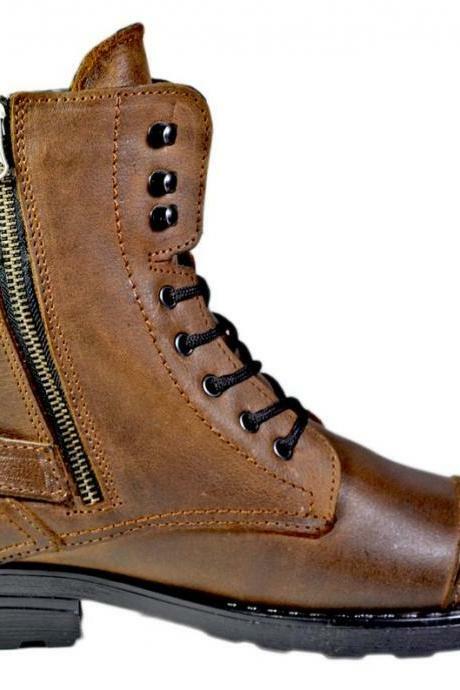 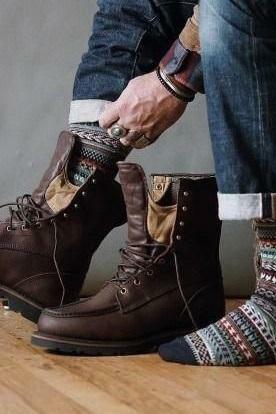 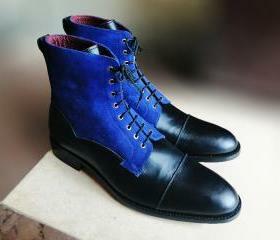 Handmade Lace Up Boot, Me..